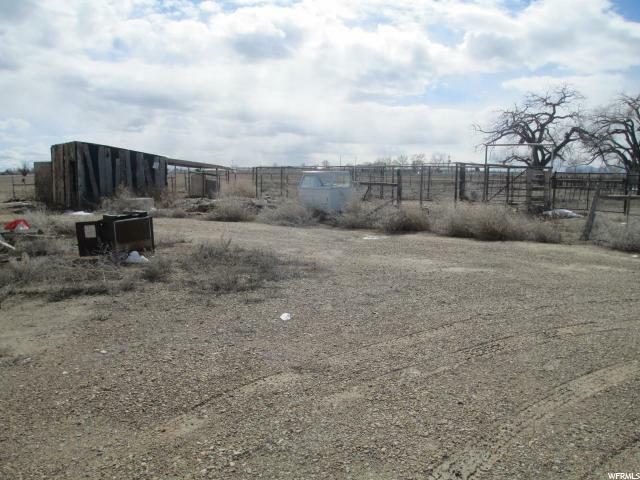 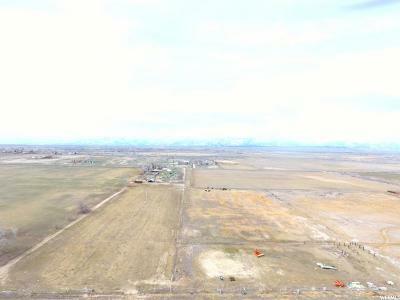 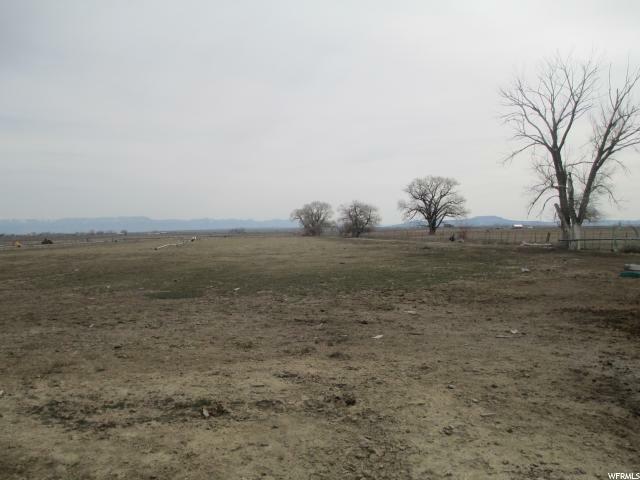 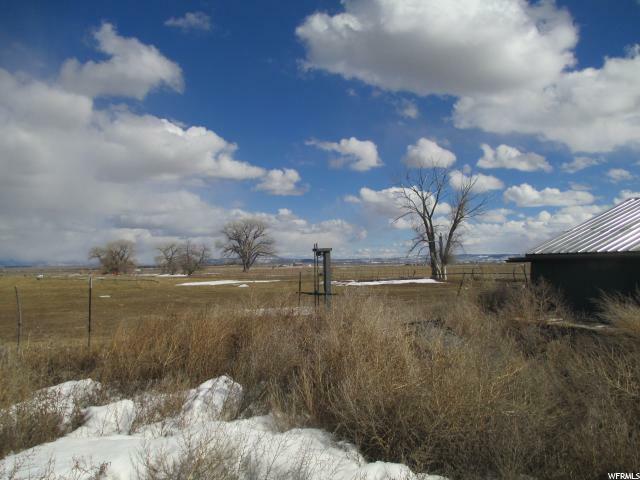 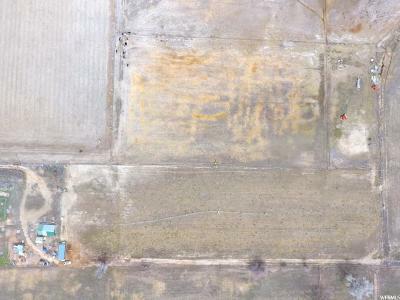 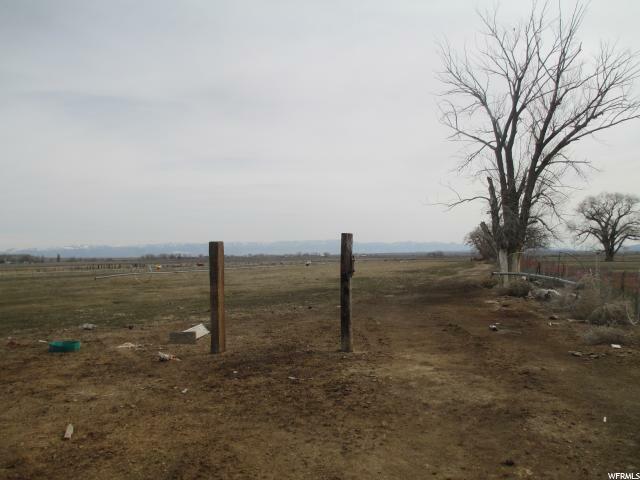 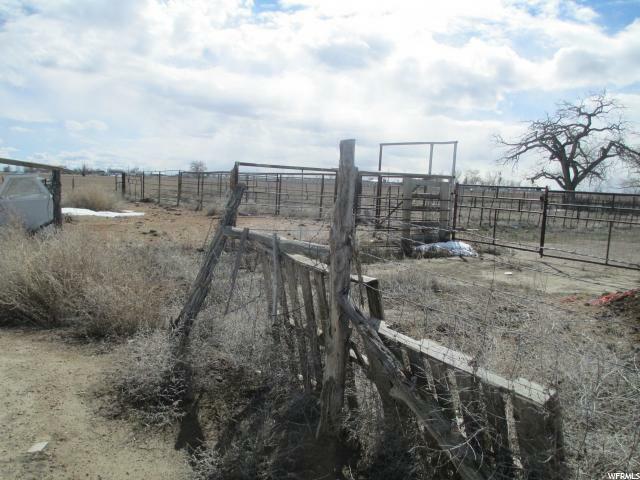 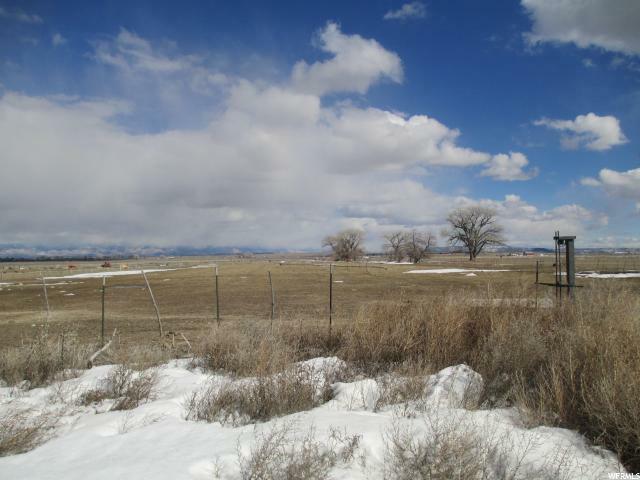 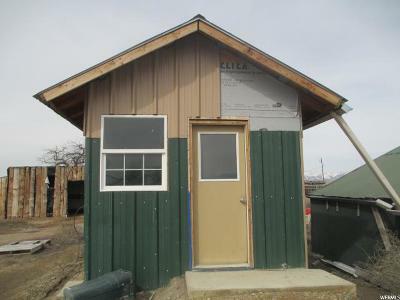 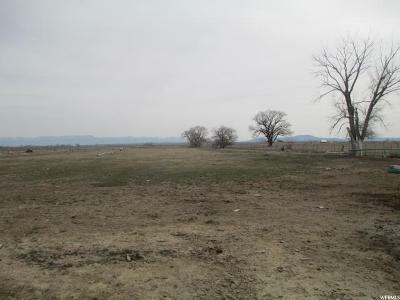 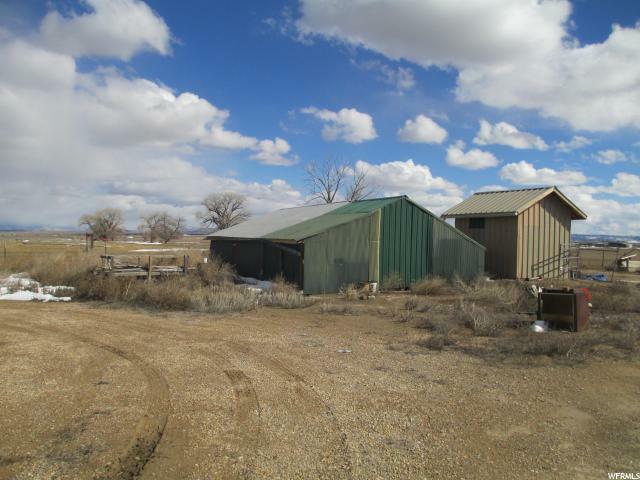 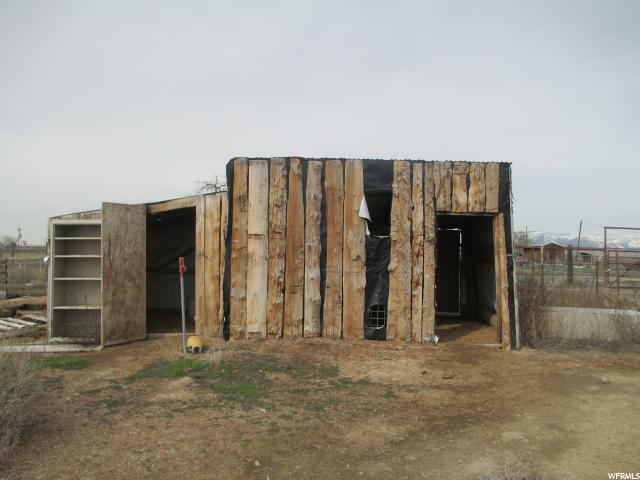 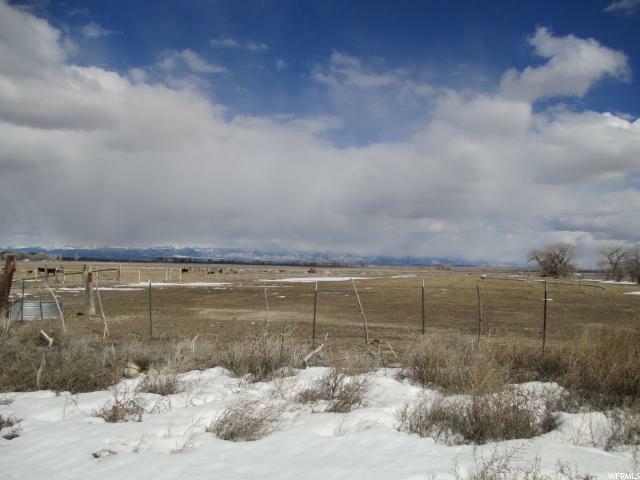 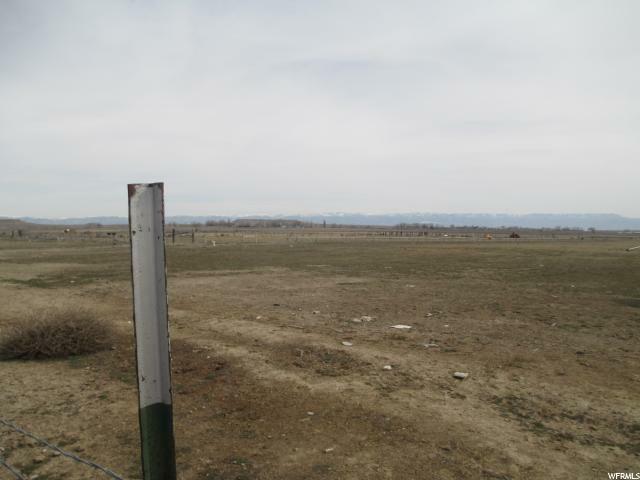 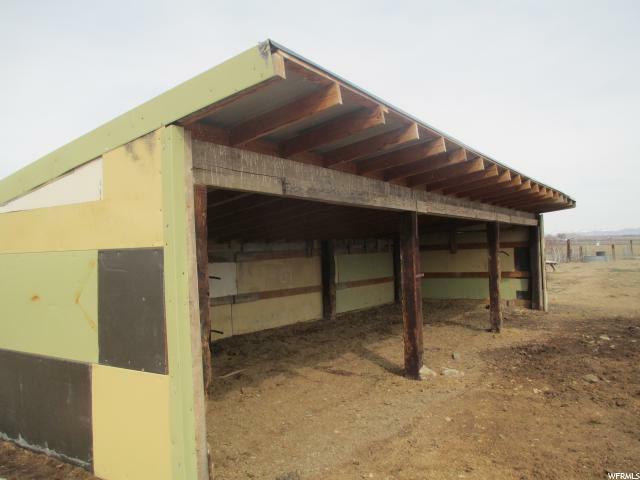 Mini Farm, 35.93 acres, includes parcel 02-0112-0022 (4.30) 20 shares class a, 32 class b , metered and stock water. 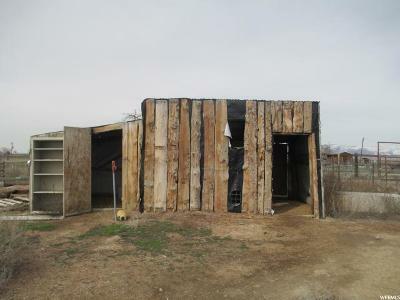 pressurized irrigation and wheel lines included. 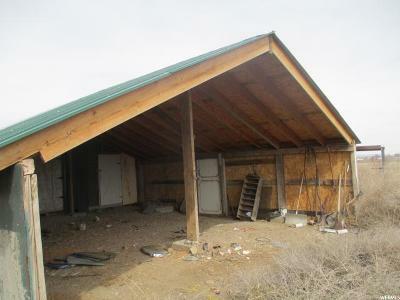 located on property included is barn, storage shed, fruit cellar. Electrical, septic, and water are located on the property. 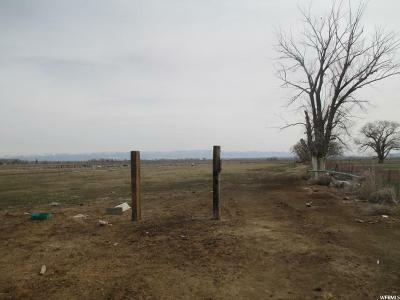 Fully fenced fields, PLEASE CONTACT AGENT FOR ACCESS PROPERTY IS GATED.